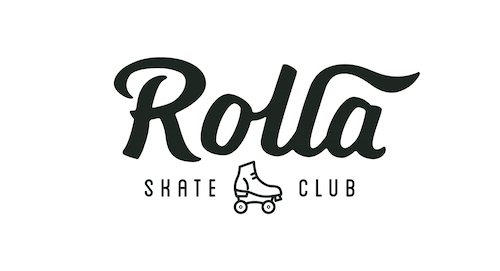 Rolla Skate Club requires 15 days notice for cancellation of ongoing memberships and 24 hours notice of cancellation for classes or private training. Late cancels and no shows will be charged at the rate of the missed session. We are unable to offer refunds on classes or memberships. Workshops or Progressive Classes require 7 days notice from start date for cancellation. We are unable to offer refunds/credits on missed classes during Workshops and/or Progressives. Event tickets and/or pre-rentals sold through Rolla Skate Club are non refundable and are not transferable. Holds are applicable on recurring monthly memberships with 5 business days notice. Rolla Skate Club may take photographs of members during classes or events to be used on social media or in email newsletters. Please contact us prior to attending lessons or events if you do not want your image shared. Sport inclusion is a fundamental value for Rolla Skate Club and a True Sport principle. We also recognize that having a more diverse organization will only strengthen our sport. As a result, our organization is fully committed to providing a safe, supportive and respectful environment for all of our participants, members and staff regardless of any differences based on race, national or ethnic origin, colour, religion, age, sexual orientation, gender identity and expression, or disability. Read our full Gender Inclusion Policy Here.